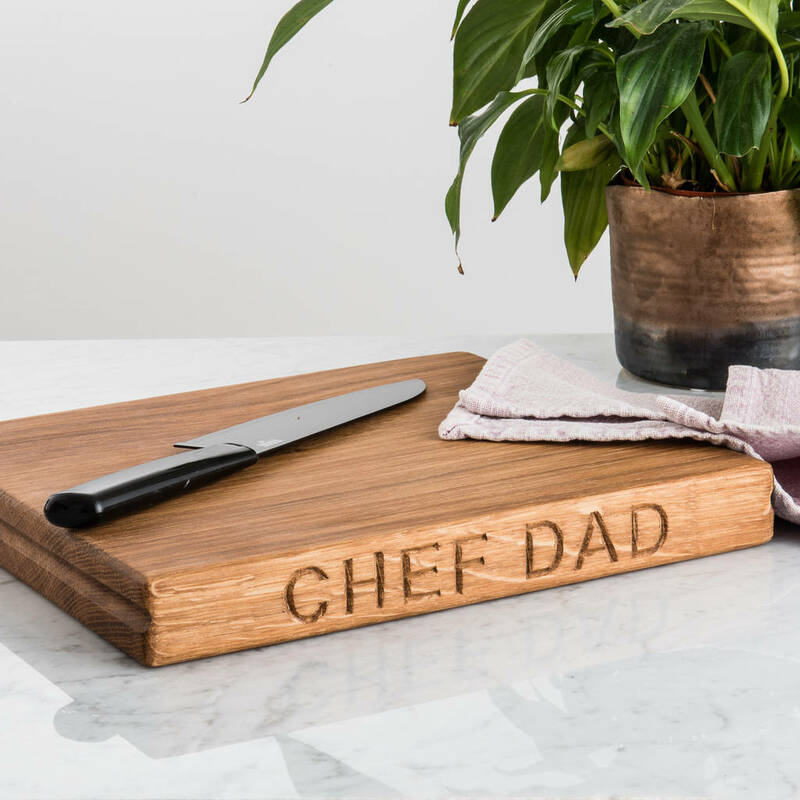 If you’re an aspiring home cook, you’re bound to love one of these culinary gifts for Father’s Day. The options are almost limitless when it comes to cooking-themed gifts. Below are some of my tried and tested favourites. And you never know, as a thank you you might receive some delicious treats. 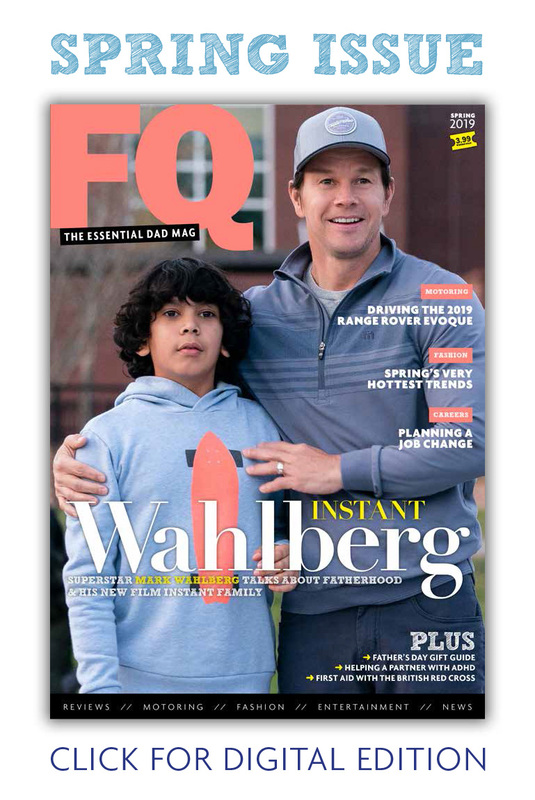 A great gift for dads that love to heat up the BBQ on a sunny day and grill some yummy meals. 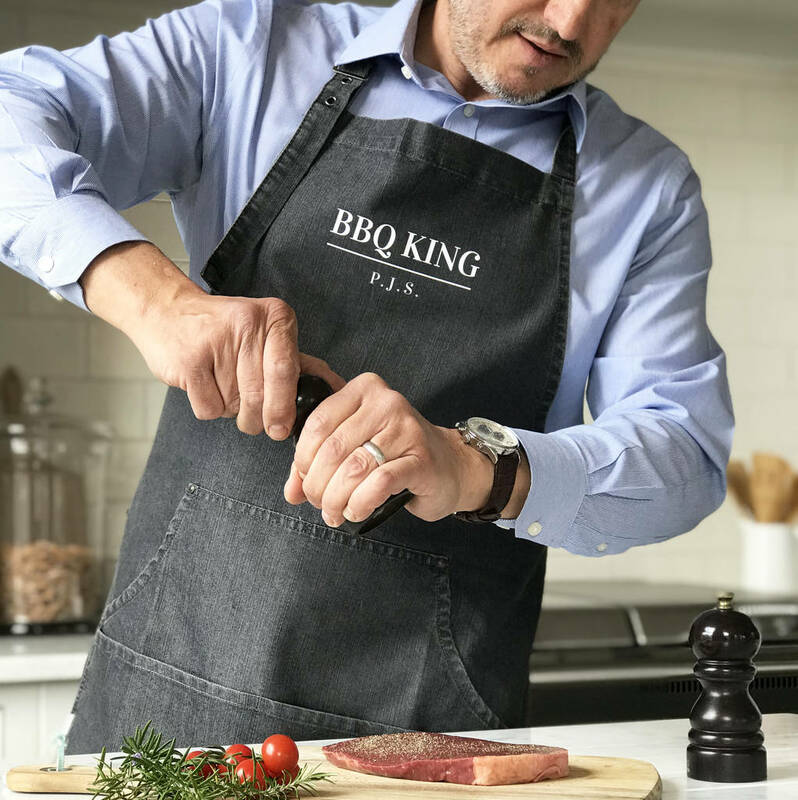 This ‘BBQ King’ denim apron will be monogramed with the receiver’s initials. 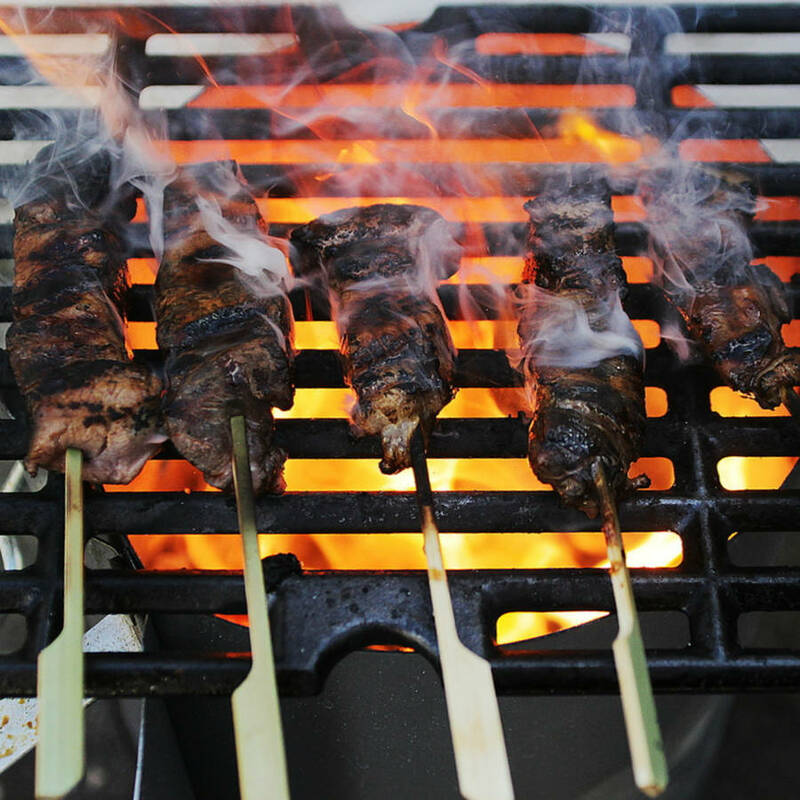 Making it an extra special gift for the head barbecue chef. It has four pocket compartments, which are great for holding all BBQ essentials and utensils. This customised solid wood chopping board is handcrafted from oak or beech, guaranteeing high quality and longevity. 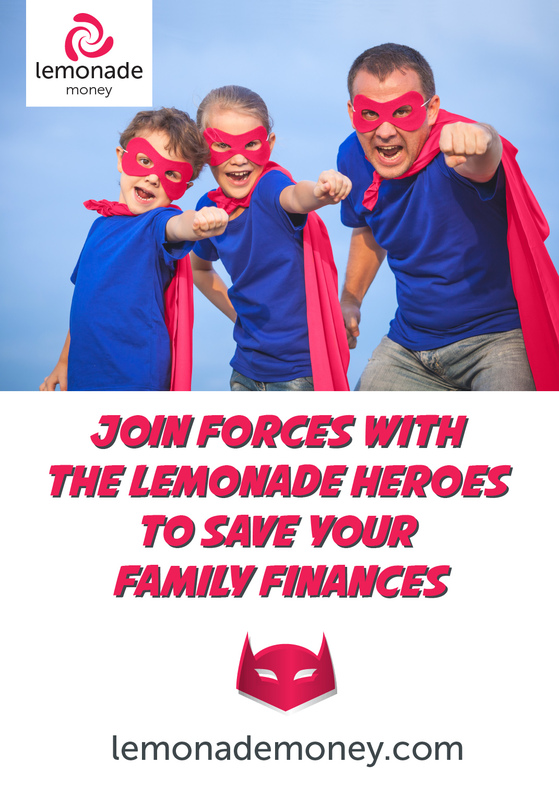 You can also add an individualised touch by adding a message along the sides of the board. There is space for 24 letters and each letter costs £2.50. Tap into your creative side and carve something special on the side of this classic chopping board. 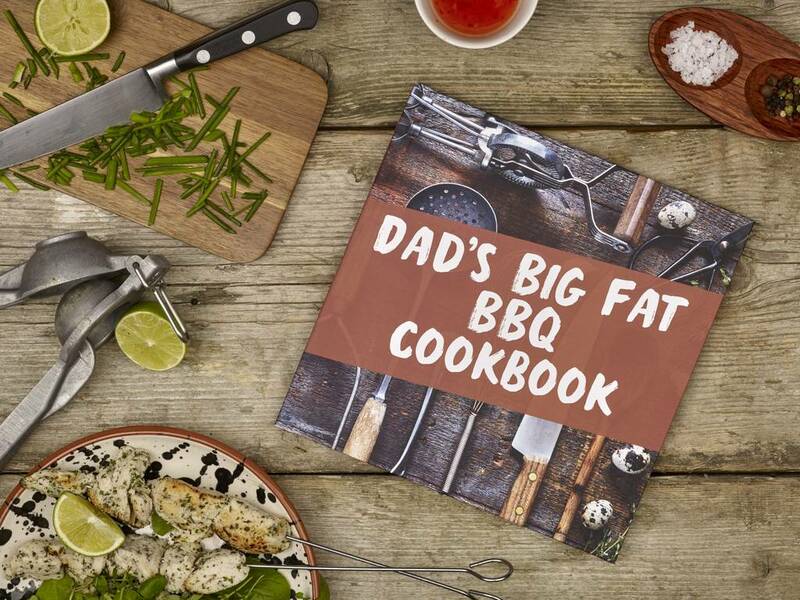 Book your father a place on this unforgettable day of grilling, roasting & smoking, led by one of the UK’s most respected BBQ gurus, Grand Champion Al Harris aka ‘Dr Sweetsmoke.’ A seven-hour day that starts with a warm welcome and introduction to the three key cooking and a full rundown of what equipment you need. This hands-on course will be a special treat for chefs that want to develop their techniques further and pick up a few new ones. This is one of my personal favourites – it’s a truly useful book to own. The personalised cookbook allows you to customise the title, cover image, and personal note (with a picture) at the front of the book. The best part though is being able to customise the recipes included in the cookbook. Select 36 recipes (out of 3,000) carefully created by professional chefs and home economists. 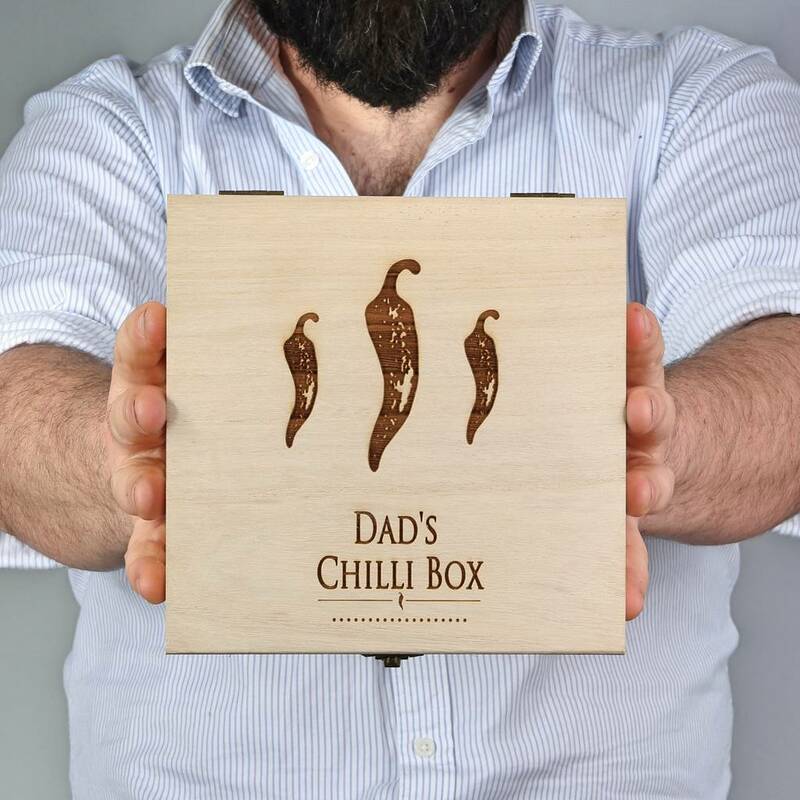 If you want to add a kick to your fathers cooking, this chilli gift box is perfect. It includes three hot chilli goodies, a hot chili and tomato sauce, a tomato spice mix combined with morocco spices and hot chilli and smoked garlic infused oil. 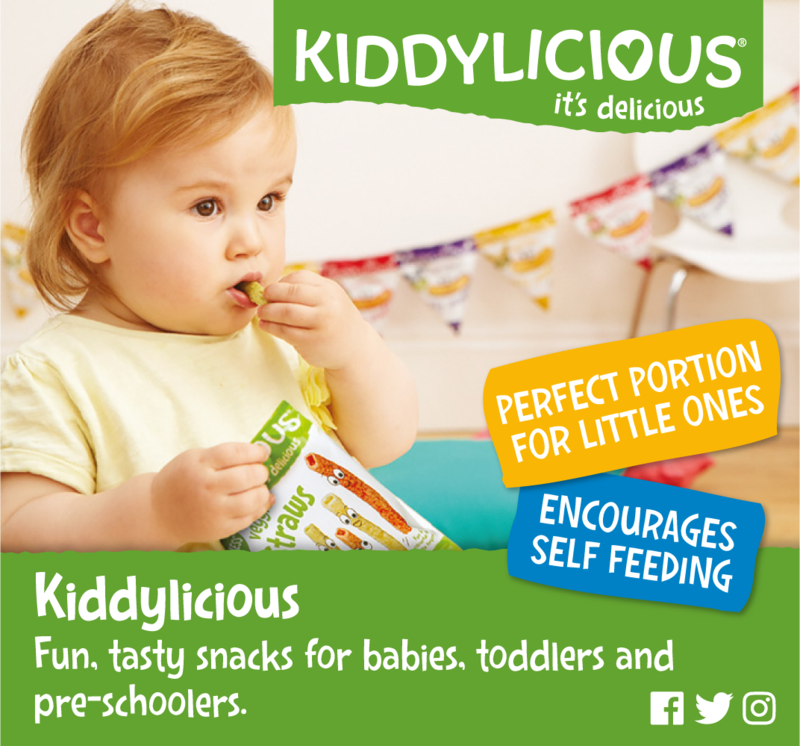 These lovingly crafter products come in a beautiful wooden box that can be personalised by adding a name to the top of the box.